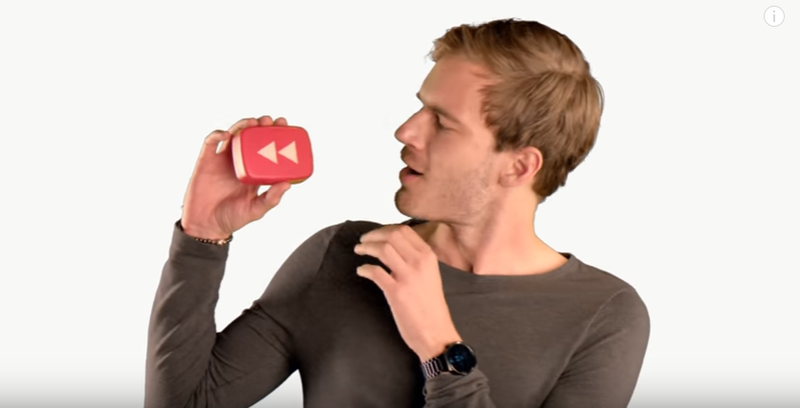 YouTube releases it's new video of the year in rewind. All the biggest YouTube video's combined in one epic video! I spend more time watching YouTube than I do watching conventional television. I've moved away from shows like the Big Bang Theory, or How I Met Your Mother. To me there's always something missing. Ever since YouTube has been online I've had an account and I subscribe to hundreds of channels. I've even uploaded my own video's - they're terrible, though. There is the freedom and the knowledge knowing that whatever you watch and whenever you watch you're watching real people do real things right in front of you. Each year YouTube uploads a video combining all the biggest viral video's of the year which include "Carpool Karaoke" and "Pineapple Pen" as well as the YouTubers who've made an impact (these are usually the guys with the most views per channel) South Africa's very own Caspar Lee is featured alongside other YouTubers. There's also a sneaky little cameo appearance of Trevor Noah. Of course the video features the undisputed King of YouTube, Pewdiepie with over 49 million subscribers and an average of over 4 million views per video he's the most watched person in television never mind YouTube. So here is the video. Take a look and see if you can spot the two South African's in the video.